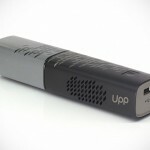 if you are a cyclist, have you wish you could charge up your gadgets while cycling? 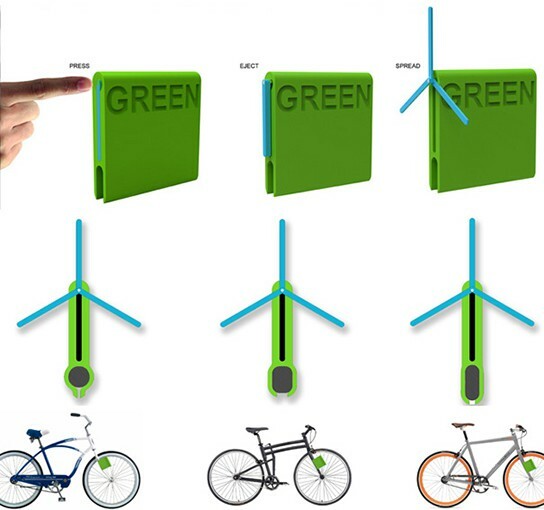 well, if the i-Green Bicycle Charging System realizes, then that wish might have came true. 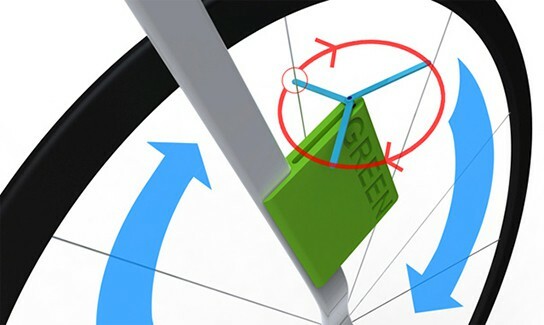 designed by Fandi Meng, i-Green is kind of a dynamo for bicycle that translates the bicycle’s kinetic energy into electrical energy which can be used to charge almost any portable devices. 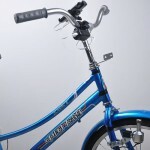 i-Green concept isn’t new, in fact, tiny dynamo has been in old China-made bicycle since the 70s. 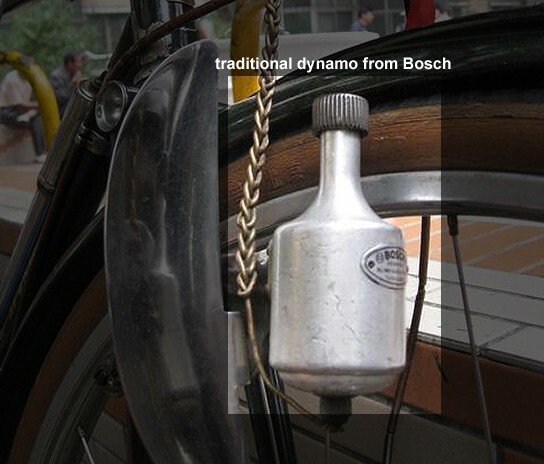 the traditional dynamo has a knurled head which touches the wall of the bicycle front wheel, and generates power as the bike is being pedaled. 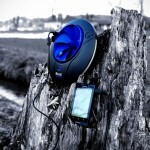 no storage for those kind of dynamo, though and the power was immediately used to power the bike’s headlamp. no idea what i have been talking about? check out the pic down below for a refresher. 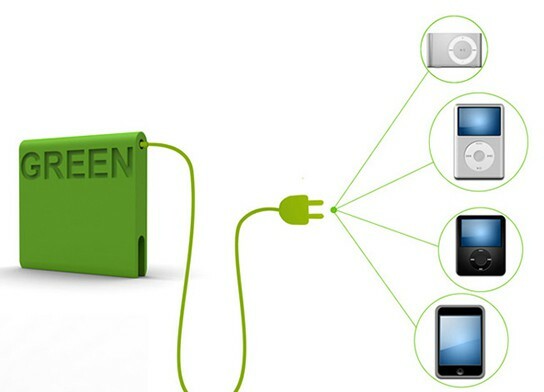 unlike the traditional dynamo item, the i-Green probably should have some form of electrical storage built-in. i thought the spinner-like contraption might be a little too flimsy. well, at least it looks like it to me. 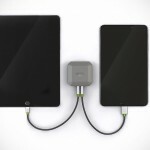 nevertheless, it was an innovative concept, and we hope it is water-proofed. also, can we have more colors please and perhaps, a kensington-type lock system to go with it. you know how bicycle thefts are like these days and without a lock, this nifty gadget might just be swiped off within minutes.